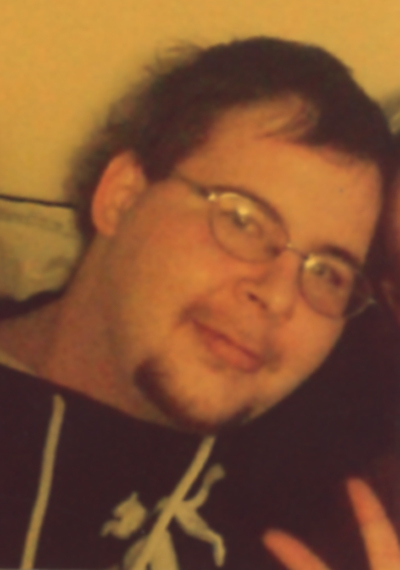 Richard L. Everly Jr., 34, formerly of Lewistown, passed away Saturday, Sept. 8, 2018, in Winber. Richard is survived by: his parents, Richard L. “Hobo” Everly Sr., of Lewistown, and Martha A. Beir, of Winber; sister, Lisa Beir and fiance, Gregg; brother, Mathew; stepbrother, Chad and wife, Nicole, of McAlisterville; two nephews; and one niece. He loved spending time with his aunt, Star Reichenbach. Services are private and at the conveinence of family. In lieu of flowers, send donations to Hindman Funeral Homes and Crematory Inc., 1521 Frankstown Road, Johnstown, PA 15902, to help with cremation expenses.